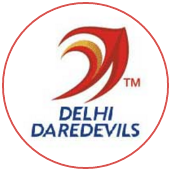 Only once had a team chased more than 209 to win an IPL match and yet Delhi Daredevils made such short work of the target that by the last five overs, the required rate was less than a run a ball. 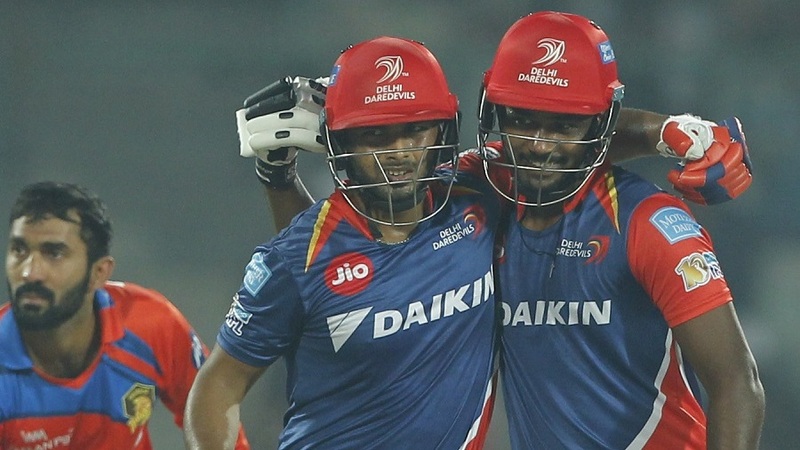 This incredible situation was the result of local boy Rishabh Pant (97 off 43) and Sanju Samson's (61 off 31) blitzkriegs. At one stage, the two batsmen together struck four successive deliveries for sixes. 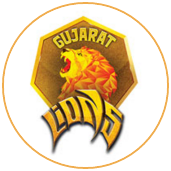 In all, there were 31 hits over the boundary line - a record for this tournament - and 20 of them came off the bat of the Daredevils as they raced to their target with 15 balls to spare and forced the Gujarat Lions out of the playoffs. Earlier, impressive spells from Kagiso Rabada and Pat Cummins had turned the momentum after Suresh Raina and Dinesh Karthik struck rapid fifties, restricting Lions despite their having raced to 158 in their first 14 overs.